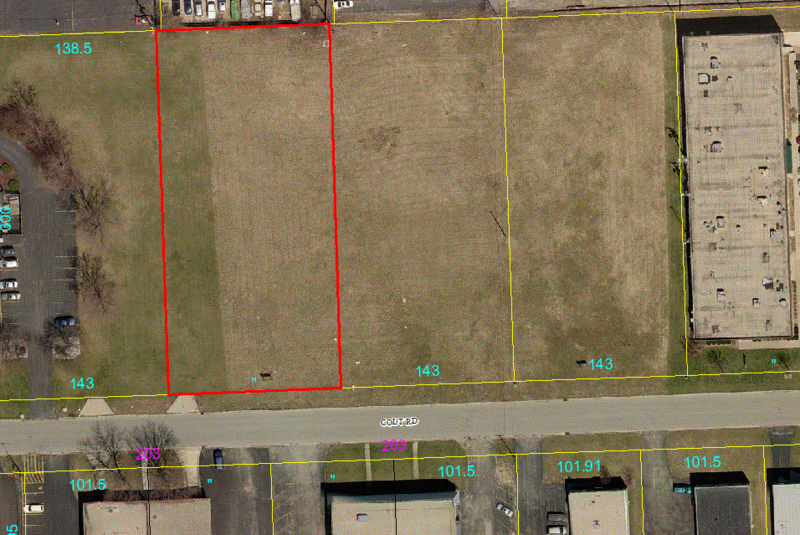 3 equal parcels combined or sold separatelyBuild to suite and zoned I-1Pin 16-05-451-011, 012, 0132.94 Acres (429 x 300)Will sell together or separate. This payment is based on a 30-year loan at a fixed rate of 4.12 % with a down payment of $28,958. Actual lender interest rates and loan programs may vary.